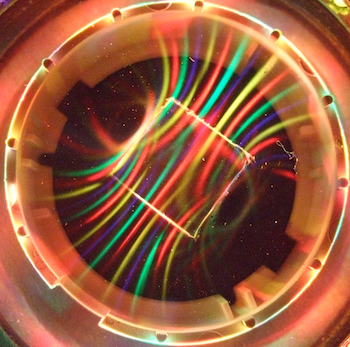 See magnetic flux like you have never seen it before. Last edited by dyetalon; 02-03-2015 at 07:21 PM. Woow! An image is worth as 1000 words! And this one talk from itself! What a strange beauty! This is very neat, but the problem is that it is a 2D slice. We need a way to compose this into 3D compositions. This must be taken to the next level to be really useful. Im a little new to this, what does this mean in the real world? The previous videos are interesting as well. If you can move past some of the repetition, it becomes quite interesting. I haven't had much time to put any of this into practical use yet, but I can see that understanding these fields will yield much benefit in the way of creating devices that take advantage of such field knowledge. I can see some potential gravity manipulation from this to be frank. cause 100% of the entire visible universe is due solely and ONLY to magnetism. have to have the ability to advance science as you have. nope, no teachers that "taught" me , ....they didnt teach me a single goddamn thing.